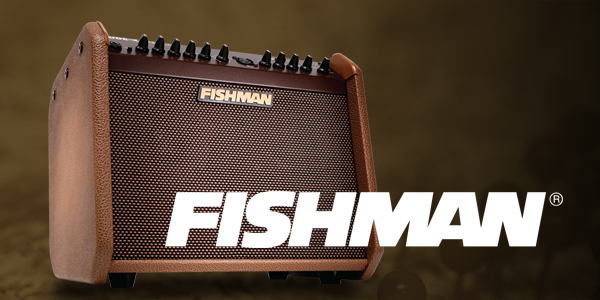 440 are distributors of the Fishman brand of guitar accessories. 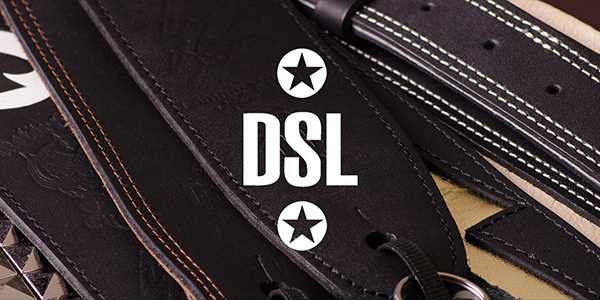 DSL guitar and bass straps, hand-crafted in Australia and available in the UK from 440 Distribution. 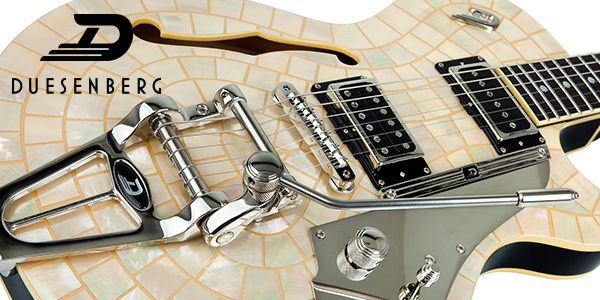 Duesenberg guitars, made in Germany and available in the UK from 440 Distribution. 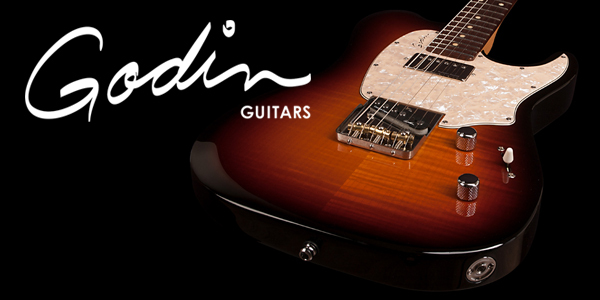 Godin guitars, made in Canada by craftsmen and available in the UK and Ireland from 440 Distribution. 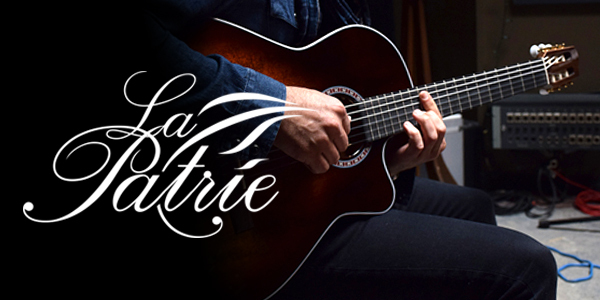 LaPatrie classical guitars by Godin, available in the UK and Ireland from 440 Distribution. 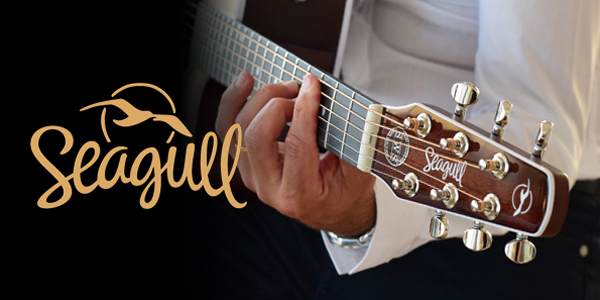 Seagull acoustic guitars by Godin, available in the UK and Ireland from 440 Distribution. 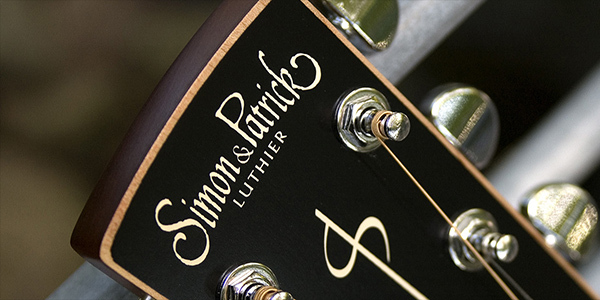 Simon & Patrick acoustic guitars by Godin, distributed in the UK and Ireland by 440 Distribution. 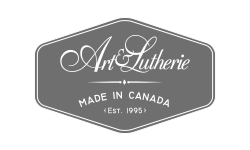 Art & Lutherie acoustic guitars available from leading distributor 440 Distribution. 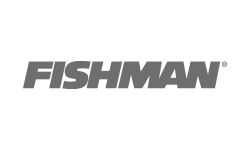 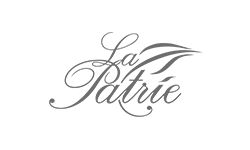 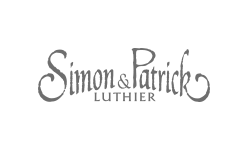 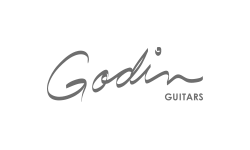 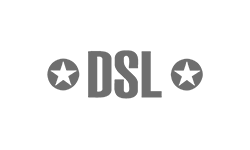 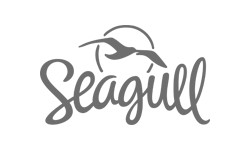 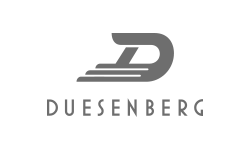 440 Distribution is one of the leading music industry suppliers in the UK and Eire. 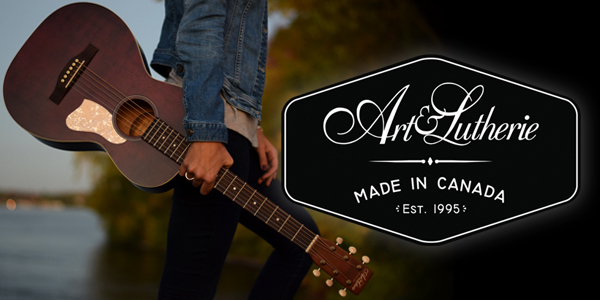 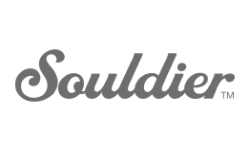 We supply the world's best brands to the world's best music stores.